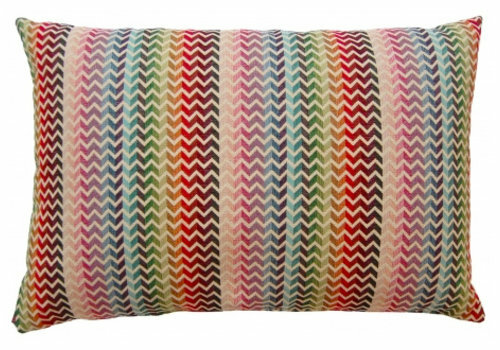 Beautiful cushion combination in the color Multicolor of the Dutch brand De Kussenfabriek. The cushion set is directly deliverable and offers a nice price advantage. The cushion combinations have been selected carefully and are created to inspire you. Dare to combine various colours in your interior! In this set the colours: Multicolor, Azure and Mustard are used in different prints and fabrics. This combination of 4 decorative cushions is directly deliverable and comes with a special set price. Normal price € 182,- , the set price is € 159,-. 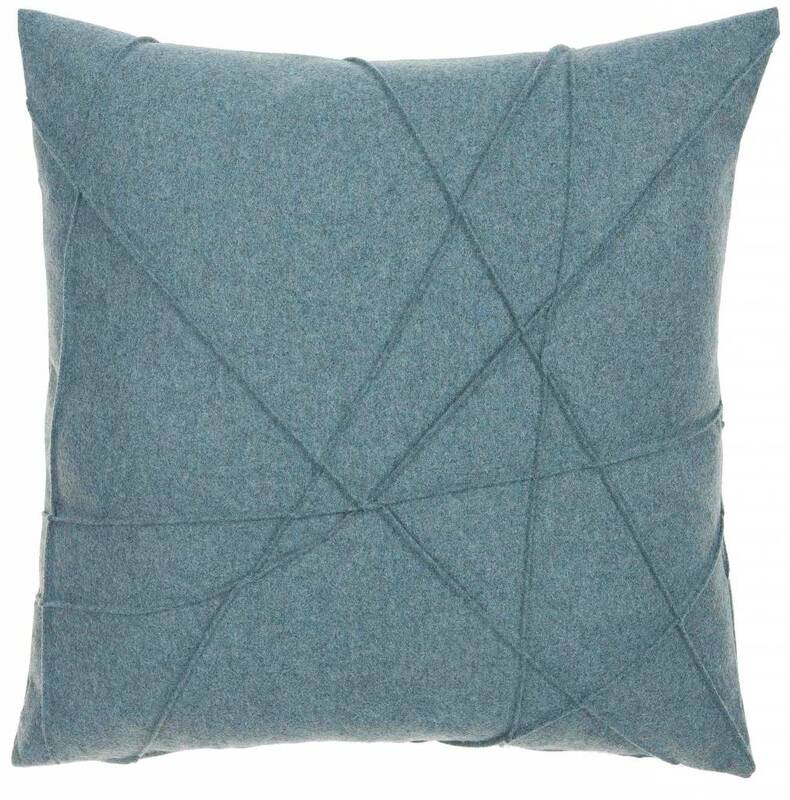 Ordering cushions online is easy and simple with WDS. With the ability to return free of charge within 14 days you run no risk whatsoever when the cushions do not meet your expectations. To provide an even better service, we also offer cushion combinations, this way you are sure that the cushions match perfectly with each other in both the colour, style and size. It is also very nice to gift a cushion set and even more fun to receive. 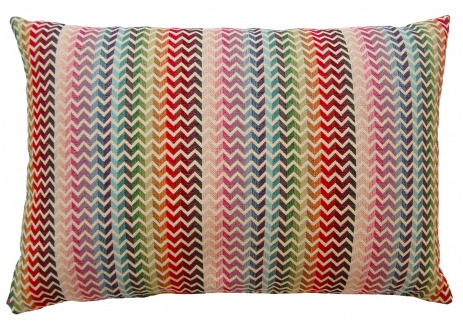 With De Kussenfabriek decorative cushions you are always assured of a lasting quality and high quality finish. 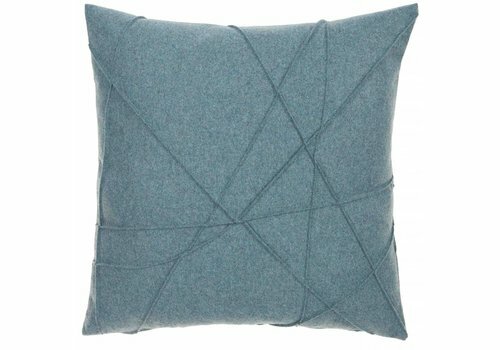 More information about decorative cushions? + 31 (0)71-36 485 61 or robin@wilhelminadesigns.com Ordering directly is also possible, use the green button to do so, it takes only 2 minutes! Are you not completely satisfied with your purchase? At WDS you get a 14 day cooling-off period and you can always return for free!